Fungal infections are an increasing issue worldwide. WHO has put out a great deal of information on fungal infections and fungal resistance. 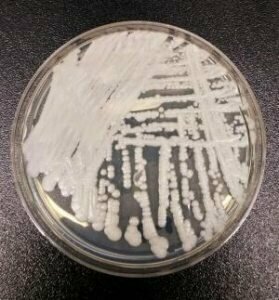 Environmental fungi, for example, are associated with atopic dermatitis, onychomycosis (nail fungus), asthma, laryngitis and colitis.